Our thirteenth walk goes to visit Burwood’s very own university – Deakin. 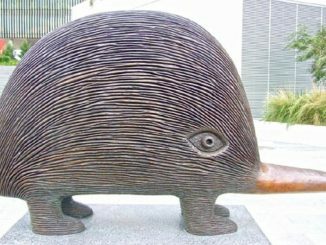 In particular, we will be looking at the interesting Sculpture Walk set up by the University Art Gallery. 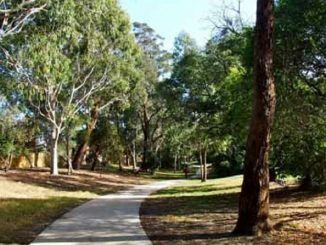 The 7km walk includes bush and parklands to complete our circuit from Burwood Village. 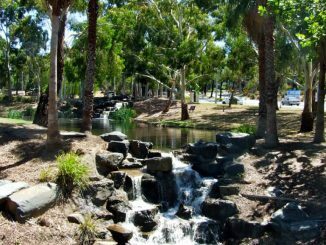 Our twelfth walk goes south from shady Witchwood Gully Park, with its small playground just west of Burwood One Shopping Centre, coffee and toilets. Melway Map – 61:J7. This walk is between 7km and 9km long. 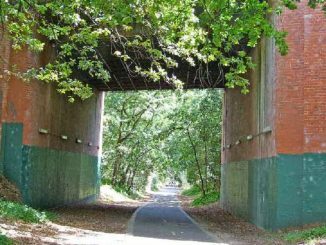 Our eleventh walk goes south from Burwood Station all the way to Hughesdale, where it joins the Dandenong line. The walk as described is about 8 kilometres, but you can shorten it easily by starting at either Ashburton (saving 1.5km) or Alamein (2.5km) stations. 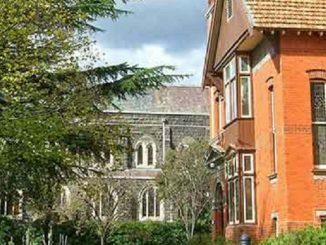 Our tenth walk features Valley Reserve, a favourite place for many local residents. 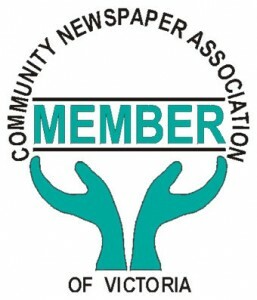 This 5–6 kilometre walk starts and ends at the main entrance to Mount Waverley railway station (southern side). 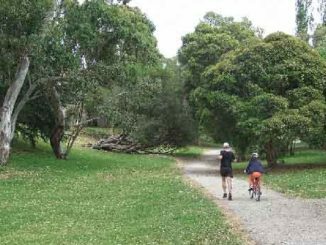 Our ninth route features the Wurundjeri Walk and is approximately 7km, but there are options to shorten it. We begin the walk in Burwood East at tram stop 69, Melway Map 61:J6, very close to Burwood One shopping centre. If you drive to the start of the walk, street parking is available in Witchwood Drive. 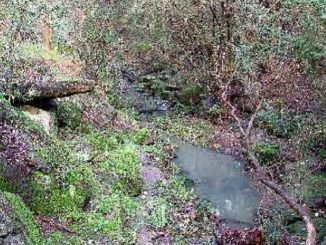 Our eighth walk will first visit a small section of the Back Creek Trail, then the Outer Circle Railway. You can shorten this walk to end at Hartwell (4km), Willison (5km) or Riversdale Station (6km), and return to Burwood on the train. The complete walk is 8km, plus a 2km optional add-on. 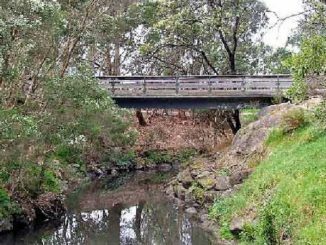 Our seventh walk starts at the north-east corner of Burwood Highway and Elgar Road (Melway 61 A6; tram stop 62), then moves upstream along Gardiners Creek Trail, which includes the Whitehorse Heritage and Artists’ trails. Our sixth walk starts at Burwood Heights Shopping Centre, at tram stop 66 on Burwood Highway (Melway 61 F6), visiting two special Mount Waverley reserves. 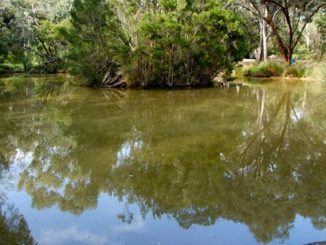 This walk is between 6km and 8km long, and takes us through Damper Creek reserve. Our fifth walk starts on Toorak Road at tram stop 53 (Lithgow St – Melway 60 D6). This time we walk around Hartwell for between 5km and 7km. Our fourth walk starts and finishes at Burwood Railway Station (eastern side) or tram stop 53 (Lithgow Street) on Toorak Road (Melway 60 D6). 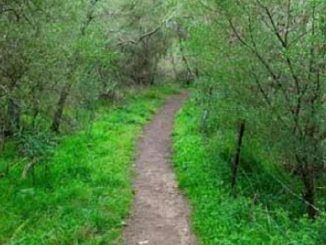 Discover the indigenous flora reserve right in the heart of Burwood/Ashburton and walk 6-7 km.